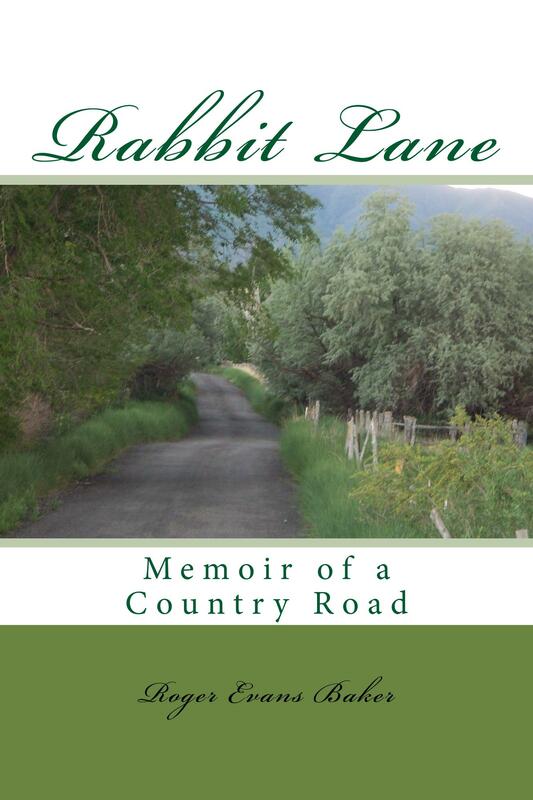 I am pleased that the Utah State Poetry Society, to which I belong, has seen fit to highlight my recent book, Rabbit Lane: Memoir of a Country Road, on the member Publications page of its website. Scroll down and click on my hyperlinked name to see the entry. I have previously mentioned on this blog the publication of my book. You can see the post here. I am so grateful to many friends and family for their enthusiastic support. This entry was posted in Memoir, Poetry and tagged Publication, Rabbit Lane on January 9, 2017 by Roger Baker-Utah. In arid Utah we are grateful for snows that persist through March, April, and sometimes even into May. I remember a May 1993 snowstorm that dropped a full three feet of new snow on the streets and yards of Salt Lake City, the year after I returned from being a Fulbright Scholar in Portugal to live with my grandmother, Dora. These Spring snows add high-mountain snow pack that continues to slowly percolate thousands of feet through fractured bedrock, into valley aluvia, recharging the aquifers that allow us to turn the desert into a rose. So, even though I post this poem at the end of March, it is still snow season in Utah. I hope you enjoy the poem. to a distant gentle font. Wind does not dare to blow. 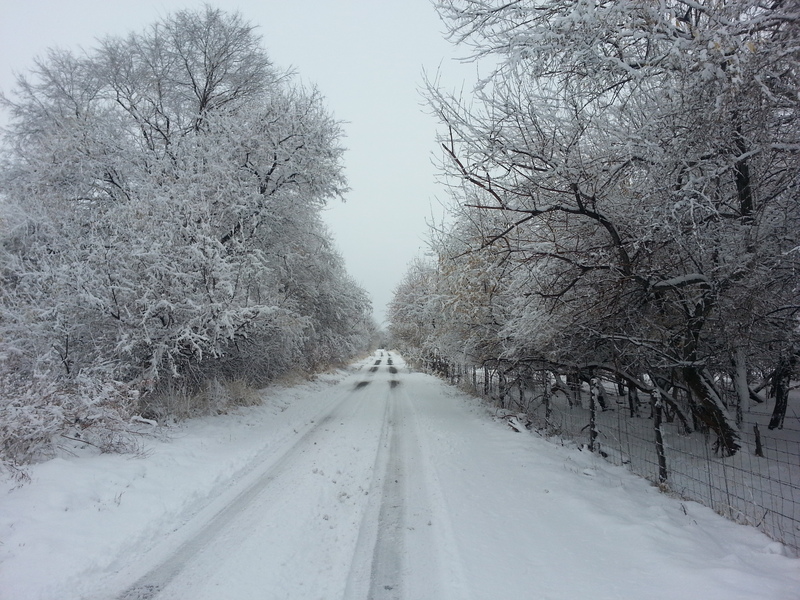 This entry was posted in Beauty, Memoir, Nature, Poetry, Walking and tagged Fulbright Scholar, Poem, Rabbit Lane, Snow, Winter on March 27, 2016 by Roger Baker-Utah. 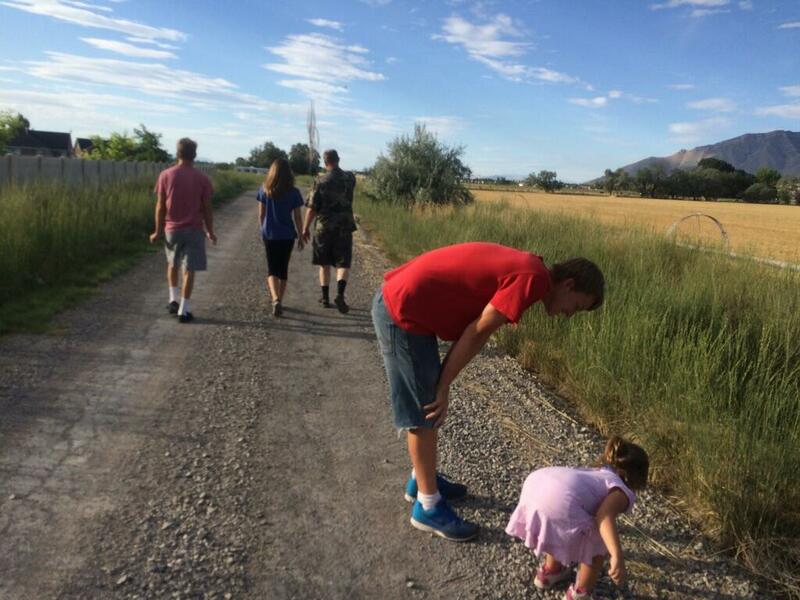 This entry was posted in Conservation, Contemplation, Family, Memoir, Walking and tagged Change, Rabbit Lane on July 26, 2015 by Roger Baker-Utah. ROAD CLOSED barricades appeared at either end. They had paved Rabbit Lane. and plastered it flat upon the hard, living earth. no paw or claw prints of raccoons or pheasants. 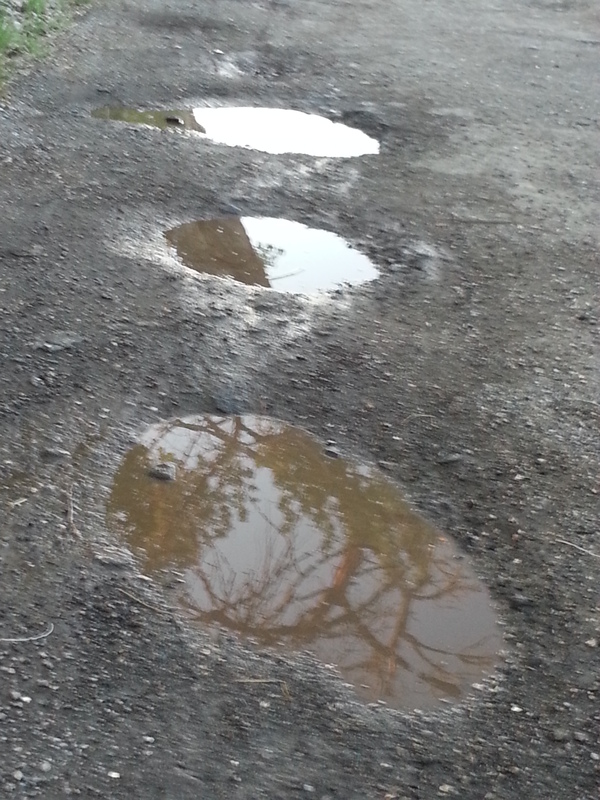 No more wet pot holes for the children to ride their bicycles through with a whoop. to water cattle and crops some place too far away for accountability. Pink-flowered milkweed and wispy willow bush cling to the asphalt fringe. to another icon of the American Nowhere, with all the charm of a parking lot. Rabbit Lane, of course, neither knows nor cares about the change. But I know, and I am saddened. 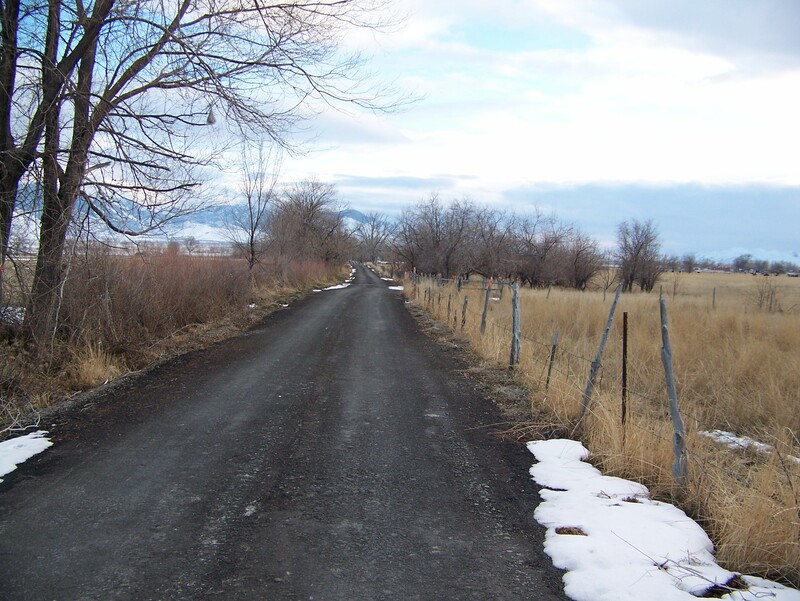 This entry was posted in Conservation, Environment, Memoir, Nature, Poetry, Walking and tagged Change, Perspective, Poem, Rabbit Lane on July 13, 2015 by Roger Baker-Utah.